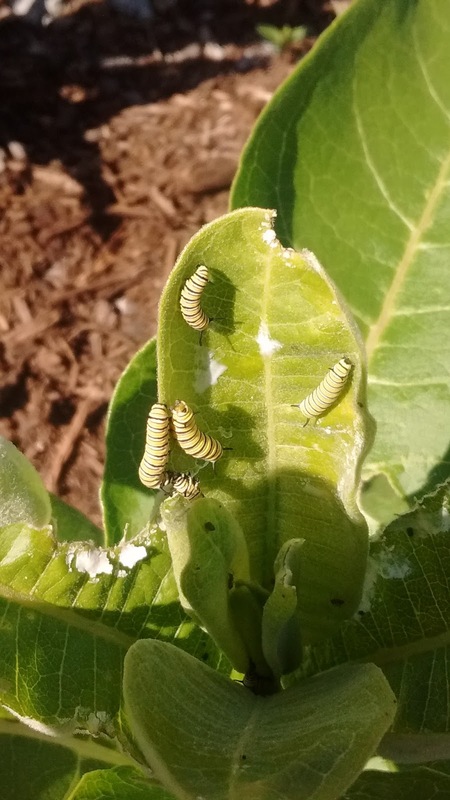 Garden of Aaron: Lots of Milkweed, Lots of Monarchs! Very excited to see lots of monarch butterfly caterpillars - more than ever before - on the various milkweeds growing in the garden this year! 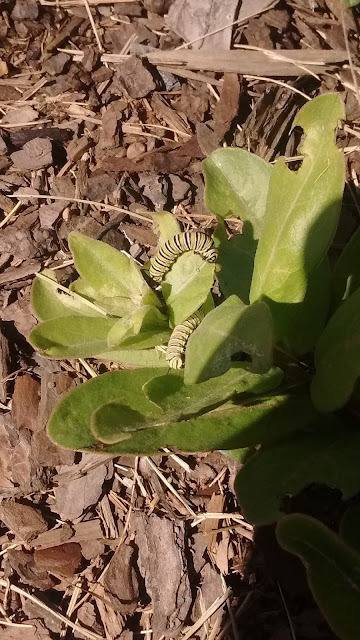 All three of these milkweeds are native to Tennessee. I hope to add two more to the garden eventually - A. purpurascens (purple milkweed) and A. tuberosa (butterflyweed). 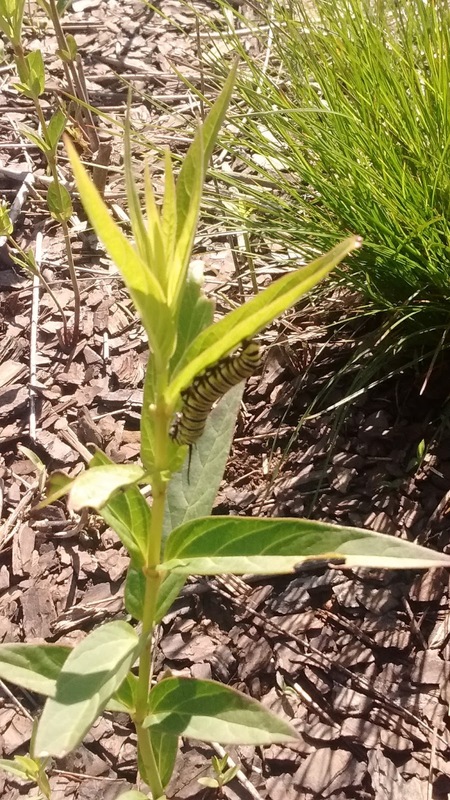 What are your best butterfly host plants?